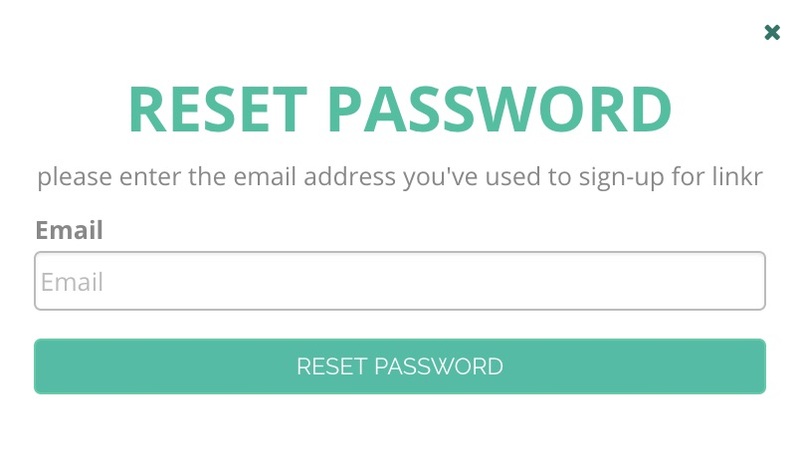 Resetting your password on linkr is a fairly straightforward process. 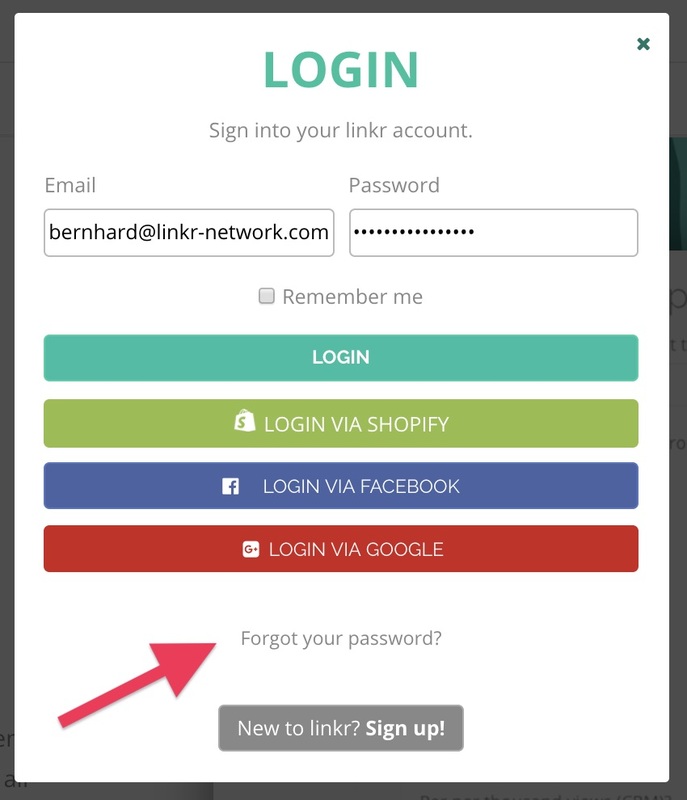 Simply go to https://app.linkr-network.com and click the LOGIN button in the top right corner. The login pop-up will appear. On there, click the "Forgot your password?" link. 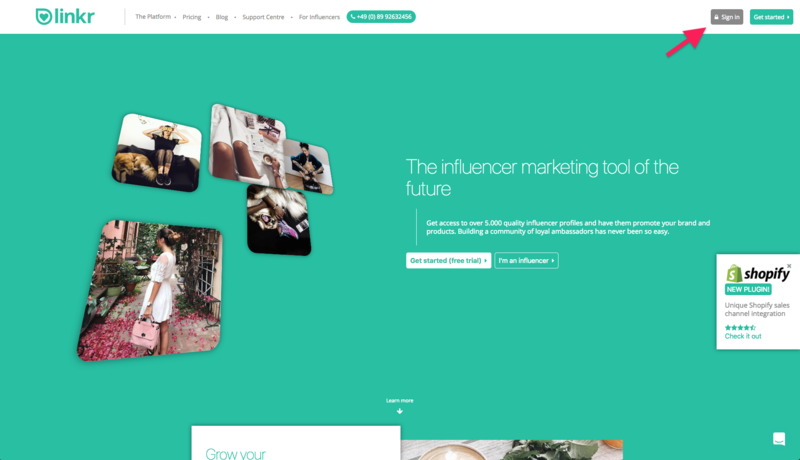 A new pop-up will appear and prompt you to enter the email address that you have used to sign-up for linkr. Enter the address and an email with a link to reset your password will be sent to you. Click the link and follow the instructions on screen. In case you are having trouble resetting your password, reach out to support@linkr-network.com for further help.